Having said that, here are a few random snapshots of castles in Europe for you to consider. 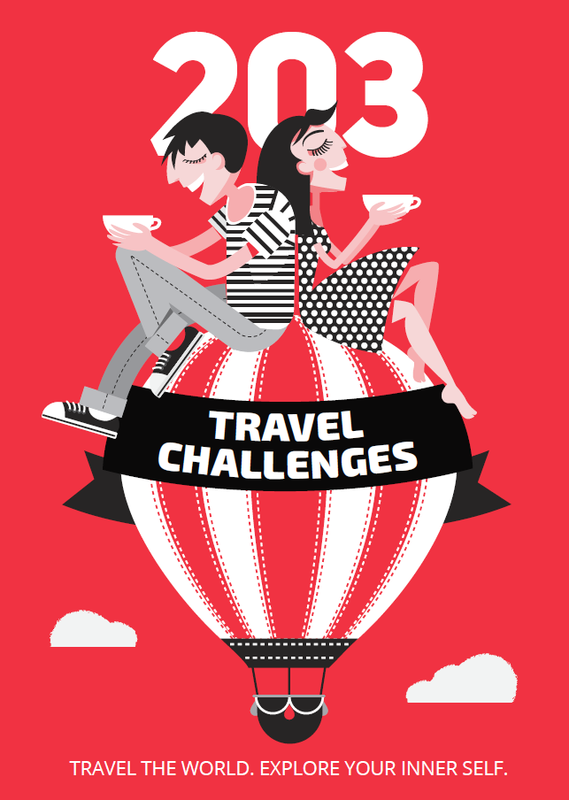 We reckon they make the perfect travel antidote for that moment when you feel like giving up on normal life and becoming a Medieval princess or knight. This 12th-century castle has always been one of the biggest and most magnificent forts in Slovenia, no matter how often its residents have changed. One of the attractions of the castle – Frederick’s Tower – reveals the intriguing legend behind an impossible love story: the romance between Frederick, son of Count Herman II, and a beautiful maiden named Veronika. Count Herman II did not approve of their love, so he threw Frederick in the tower and left him there for more than four years until he died. 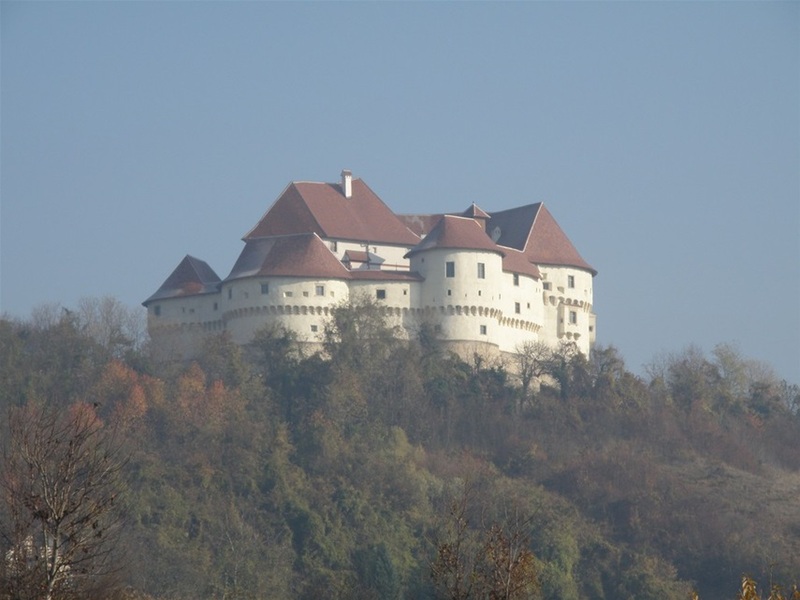 The poor maiden from the story of the previous castle managed to run away from the angry count at first, but was eventually caught and imprisoned by his soldiers in Veliki Tabor Castle and later drowned in a large vat in the castle’s yard. Her body is believed to be built into the wall connecting the entrance of the castle and the pentagonal tower. Centuries after these horrific events, the castle is now a museum displaying old vehicles, ethnographic items, swords and many more interesting exhibits. The building itself stands out as one of the most important historical examples of secular architecture in Croatia. 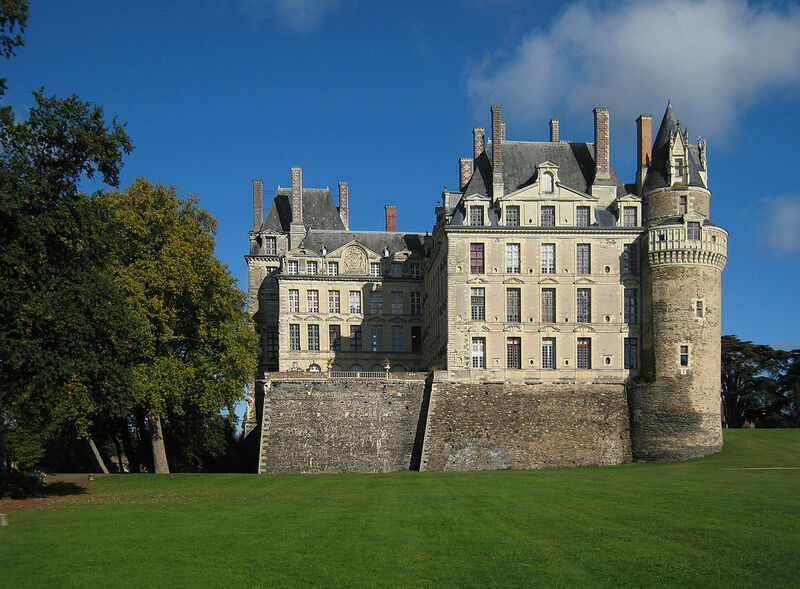 The original castle here was built in the 11th century, and in the 15th century it was renovated by the Duke of Brissac. The twin towers, however, remained the same and can still be seen with their original facades. This castle is known as one of the most haunted places in the world – people claim to have seen and heard the ghost of the Lady in the Green Dress, a victim of a double murder that happened here in the 15th century. 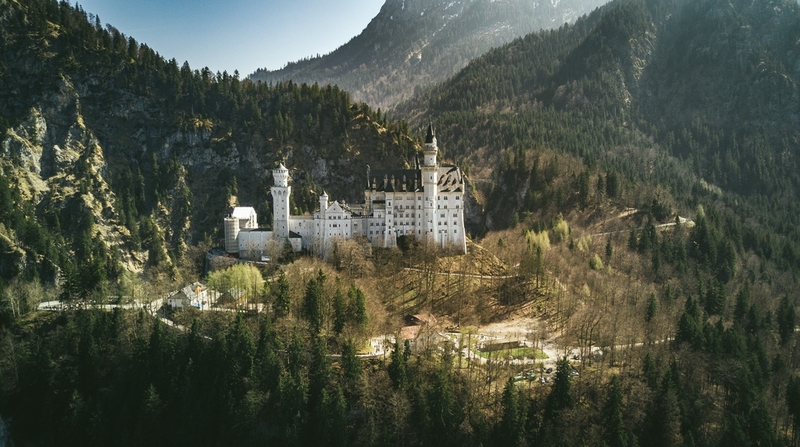 This famous castle was built by King Ludwig II, who is known as ‘The Fairytale King’. The spectacular surroundings of the castle – which sits atop a hill in the Alps of Bavaria – contribute to the fairytale ambiance it exudes. King Ludwig II is known to have admired and supported legendary composer Richard Wagner; the castle is actually built in his honor and the interior is inspired by some of his works. 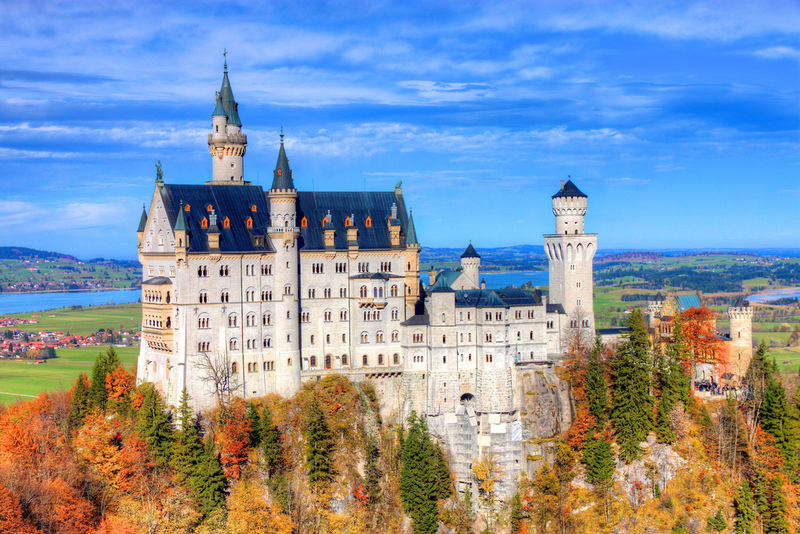 Fun fact: Neuschwanstein Castle inspired Walt Disney to create The Magic Kingdom. 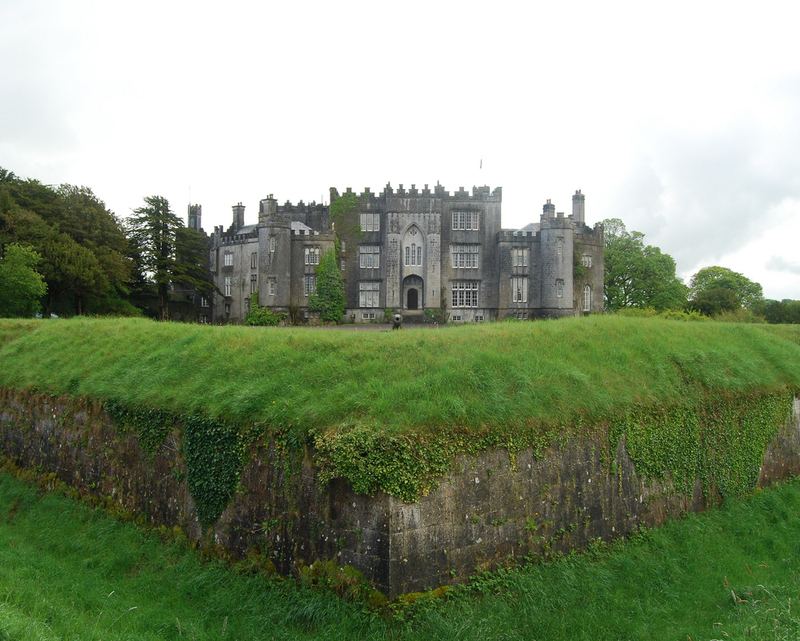 Birr Castle was built in the 12th century and now serves as the residence of the 7th Earl of Rosse, which is why the residential part of the castle is not open to tourists. However, you can visit the gardens, which are home to many beautiful rare plants, as well as waterfalls, rivers and lakes. As you explore the grounds you’ll find the ‘Great Telescope’, which was built in the 1840s by the Third Earl of Rosse and for 70 years remained the largest telescope in the world. It is nowadays arguably the largest historical scientific instrument still working. 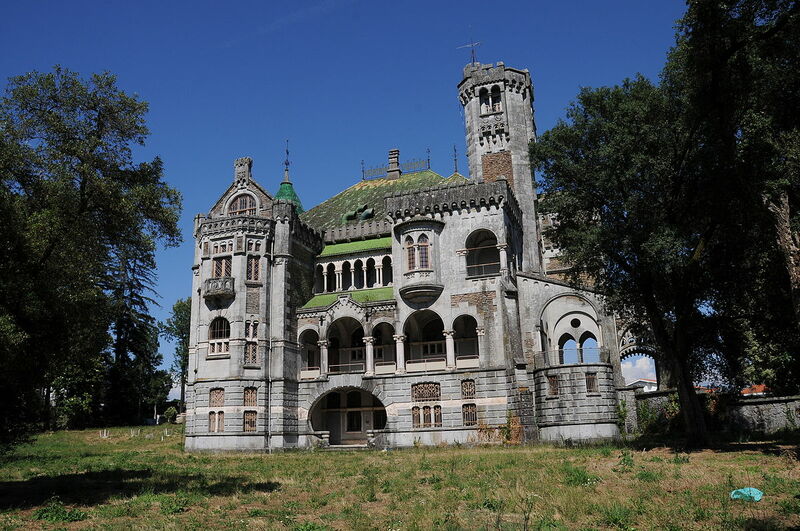 The combination of architectural styles – Art Nouveau, Renaissance and Romanesque – as well as the creative mix of construction materials makes the appearance of this castle unique. The name Chica comes from the nickname of its original patroness, Francisca Peixoto Rego. Over the years the castle has changed hands many times, leading to plenty of discussion as to what should be done with it. However, none of these ideas have been turned into a reality, and the castle remains one of the most hauntingly beautiful abandoned places in the world – a must-see for those into ruins and abandoned sites.